It’s finally Friday and I hope you survived your week in once piece! I’ve got a lot of great things coming up including a photoshoot in San Francisco next week and one of my besties is coming to visit me for a few days … so much to look forward to! In my usual Friday fashion, I wanted to share a few of my favorite things that caught my eye this week. 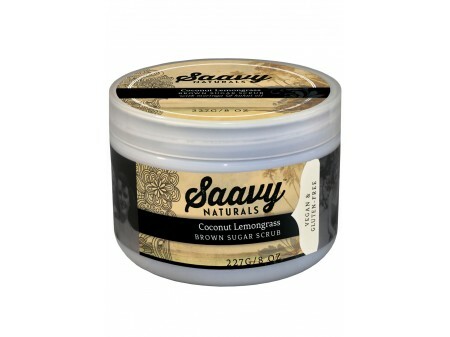 SAAVY NATURALS – I am obsessed with this body scrub (well pretty much anything with coconut). I love that this stuff leaves my skin so soft without the use of all those shady ingredients. MODEL MEALS – Model Meals’ mission is to create a thriving population running on premium fuel, while supporting local farmers and economies. The company was started by my amazing friend and fellow model Danika Brysha. I’m so glad she started this venture for so many reasons and I know firsthand how hard it is to eat healthy meals consistently on a time crunch. What’s better than locally sourced organic food delivered to your home!?! SAM EDELMAN PATTI HEELS – I love Sam Edelman shoes for so many reasons. As someone who usually wears a size 11 shoe, I love that Sam always has plenty of comfortable but cool options for me. The Patti heels are a great staple for your wardrobe and with a heel of 3″, they are stylish but won’t kill your feet! 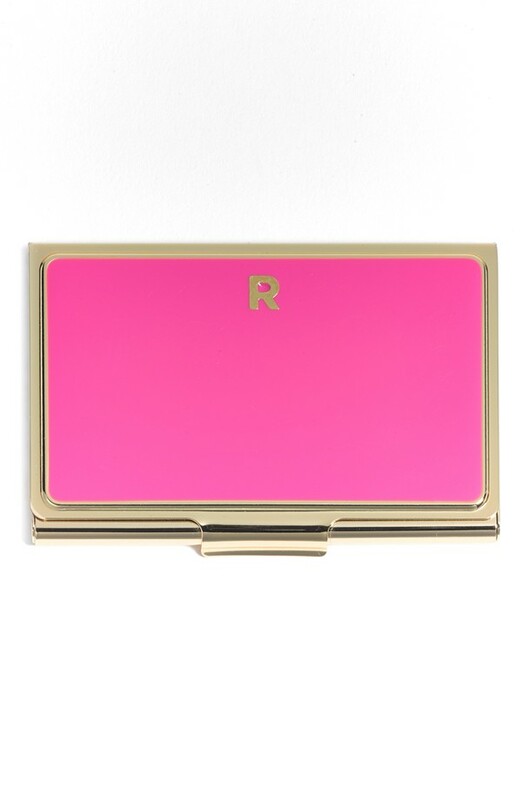 KATE SPADE ONE IN A MILLION BUSINESS CARD HOLDER – One of my essentials. When hopping from meetings or going to events, I love having this chic little business card holder personalized with my initial. 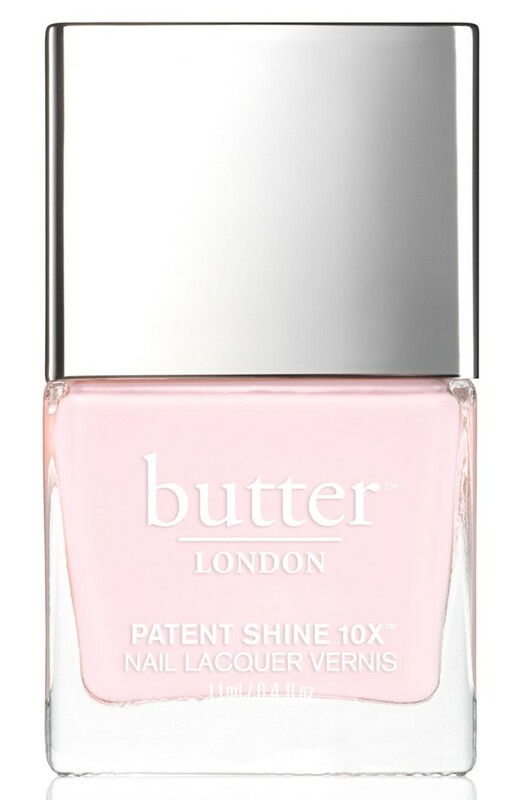 BUTTER OF LONDON NAIL POLISH IN TWIST & TWIRL – I love a good nail color but lately I’ve been into nice pinks and neutrals that I can wear for photoshoots. I’m into more natural cosmetics and Butter of London doesn’t contain a lot of the bad stuff (Formaldehyde, resin, DBP, toluene, camphor; ethyl tosylamide, zylene) This color is one of my favs!